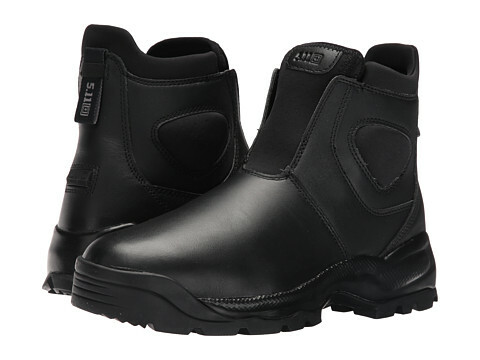 A lightweight, breathable, sturdy boot with a clean, professional full-grain leather profile. 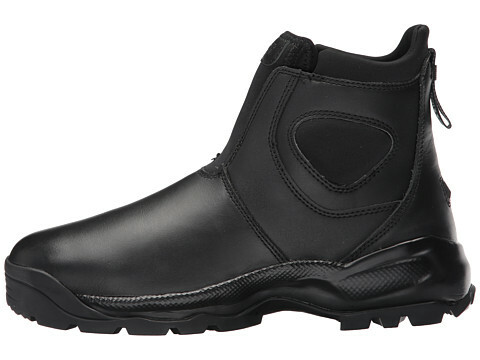 The Company Boot 2.0™ features our Quick Call collar and a kick plate for easy on/off. The injection-molded Phylon midsole, composite shank, and Ortholite® sockliner provide superior stability and all-day comfort, while an odor control and moisture-wicking lining keep you dry. 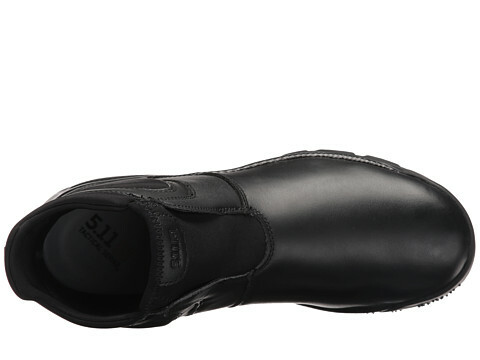 The oil and slip resistant outsole offers multi-directional traction lugs for enhanced grip and control. 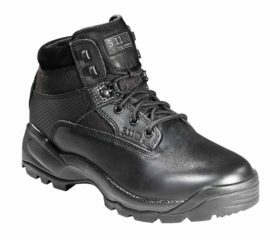 Excellent everyday boots for a variety of duty environments.